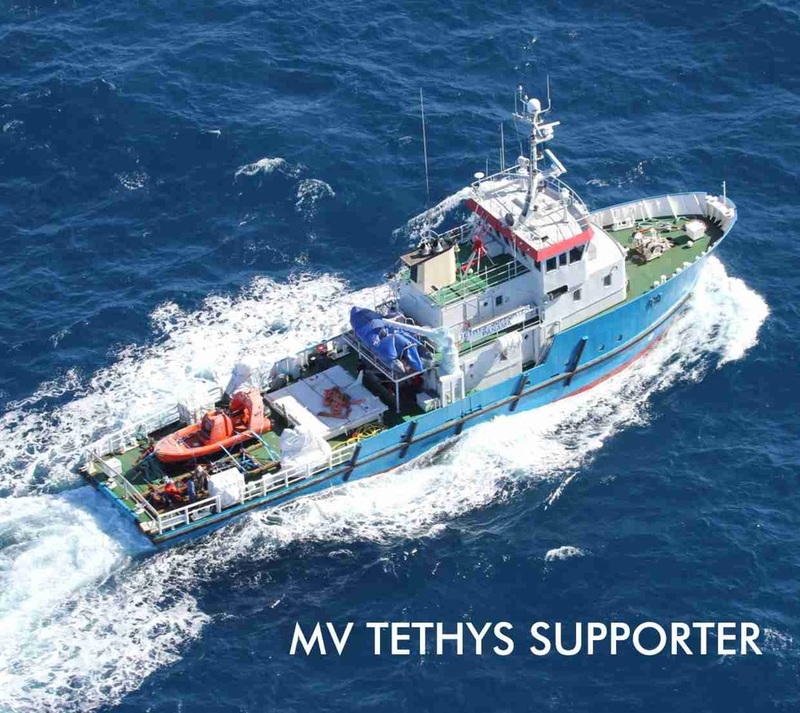 Welcome to the home page for the MV Maya's Dugong and MV Tethys Supporter, the versatile expedition and support vessels strategically located in the Seychelles archipelago to serve the maritime needs of the entire Indian Ocean region. 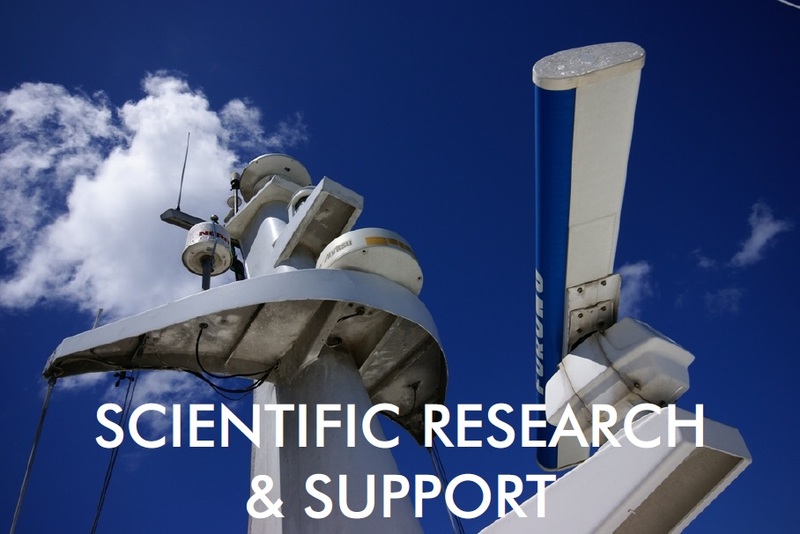 ​Please browse the menu above, or click for more info on the images below. 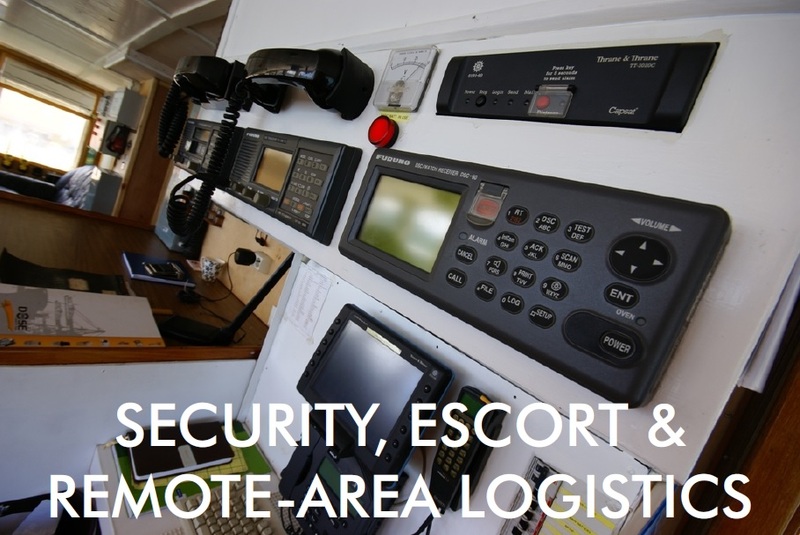 Formerly named the Husvik Supporter, this 37-metre support vessel boasts impressive specifications, including twin-engine propulsion and dynamic positioning. 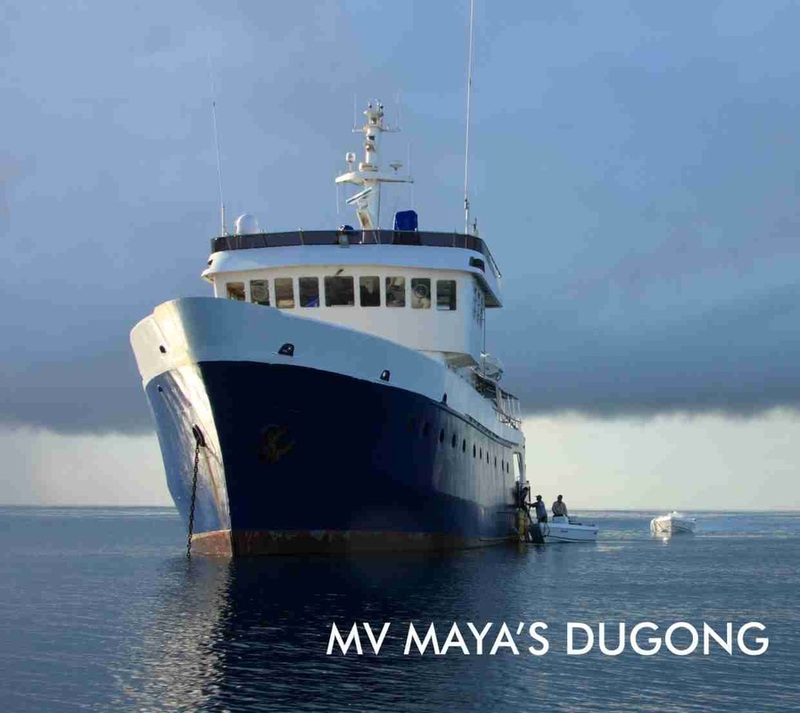 The above photo shows MV Maya's Dugong on an expedition to the southern atolls. 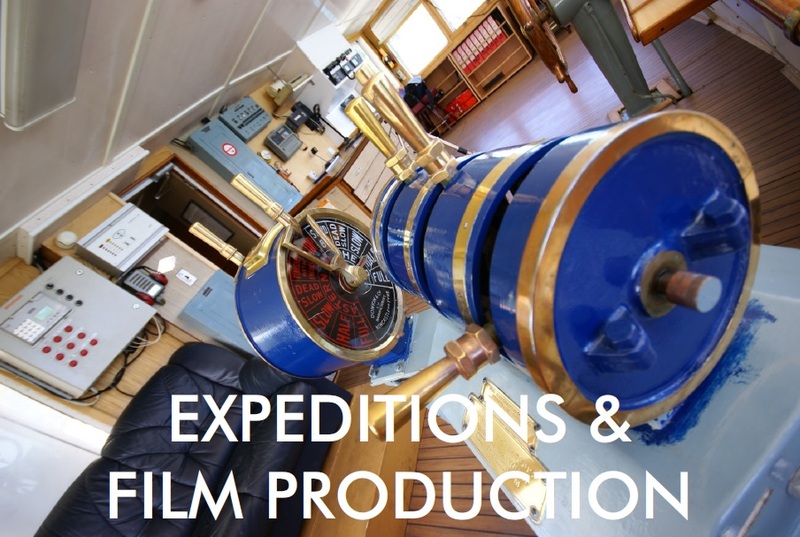 Have a look at some of the other projects we've been involved in our Recent Projects page.